Family Life - Hendry Marine Industries, Inc. While Aaron Hendry’s business involvement is well-known to those in the maritime industry, he also leaves behind a loving family, as well as a tremendous legacy of community service. 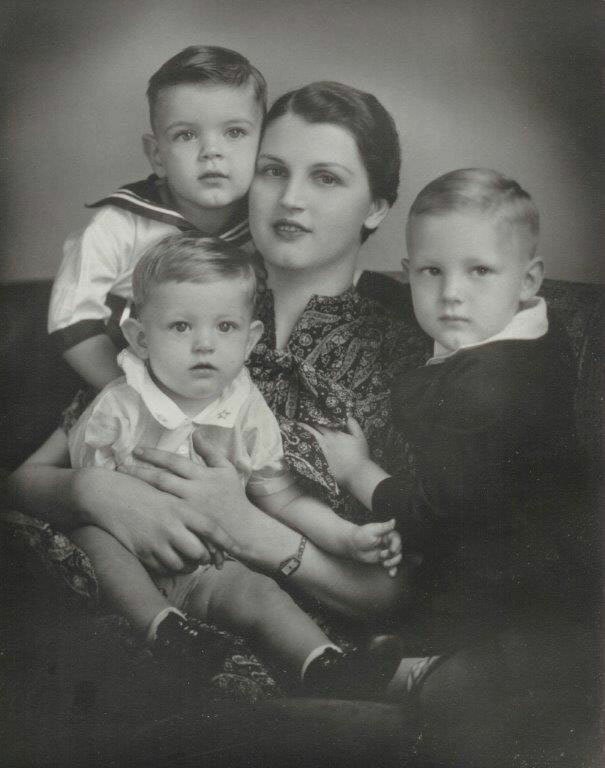 Aaron was born in Tampa on January 12, 1936, one of three sons of Martha Crowder Hendry and Captain F.M. Hendry. 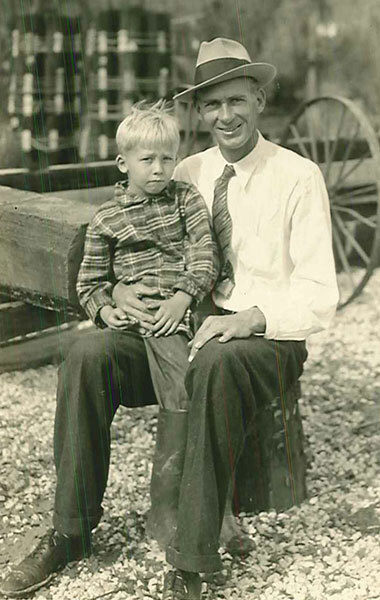 Even though Florida’s total population in the 1930’s was well below 2-million people, Aaron was already a fourth-generation Floridian, destined to work in the dredging and marine construction business. Aaron’s father F.M. Hendry was a notable and colorful captain of the Merchant Marines, who transported oil for the Allies during World War I. 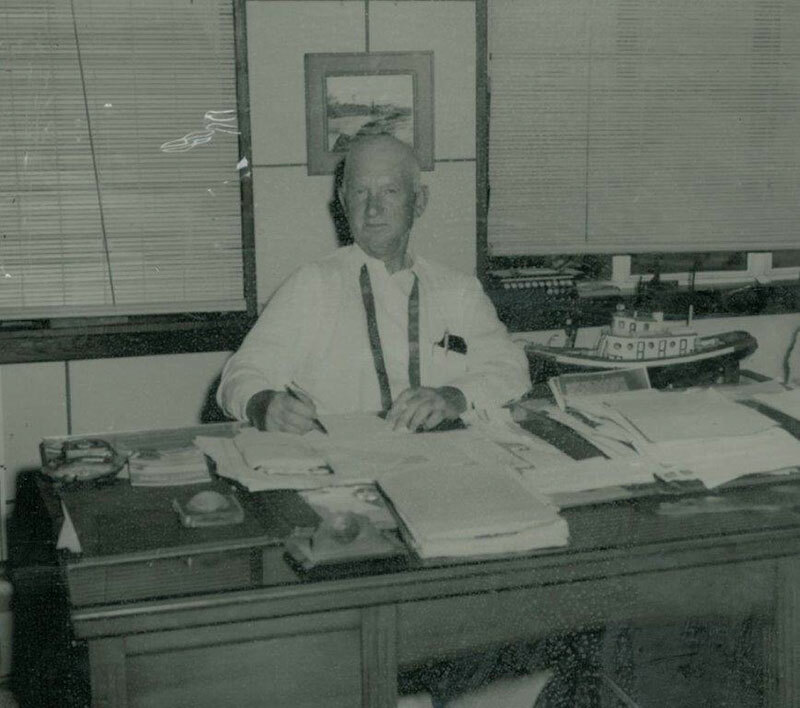 When Captain Hendry returned to Florida after the war, he founded Shell Producers dredging company, which ultimately became Hendry Marine. Aaron’s grandfather was also a prominent Floridian. F.A. Hendry was a civic leader in southwest Florida, known as the “Father of Ft. Myers”. Hendry County – just east of Lee County – is named for him. 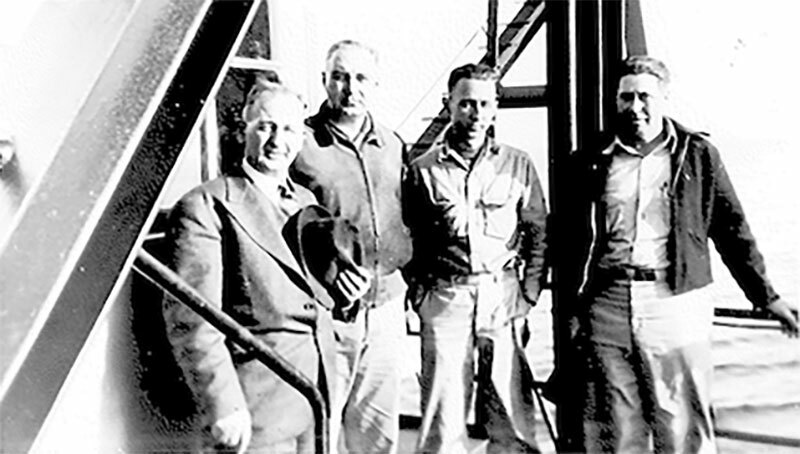 Aaron started his career at Hendry Corporation as a teenager in 1952 as a deckhand. He worked his way up through the ranks as a boatman, foreman, mate and leverman. 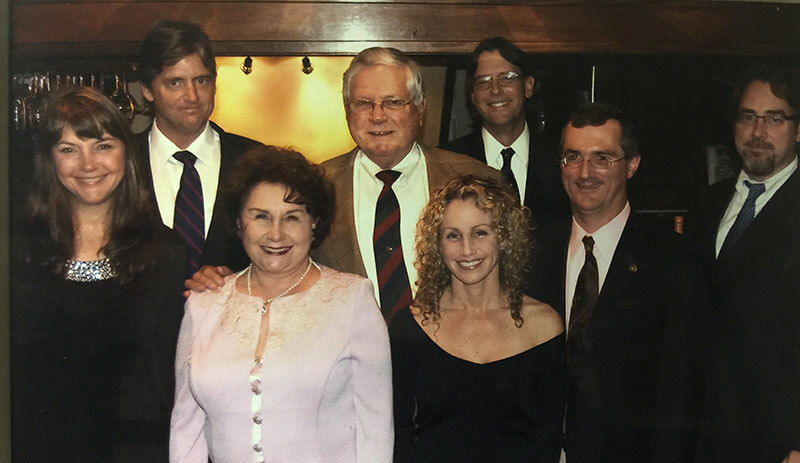 Knowing education was essential to the success of the family business, Aaron earned a Civil Engineering degree from Georgia Tech, an MBA from the University of Tampa, and also graduated from the Harvard Business School’s prestigious business owners program. At the University of Tampa, Aaron Hendry created an endowed scholarship for MBA students who are veterans or the children of veterans. He also created an endowed scholarship at Georgia Tech. 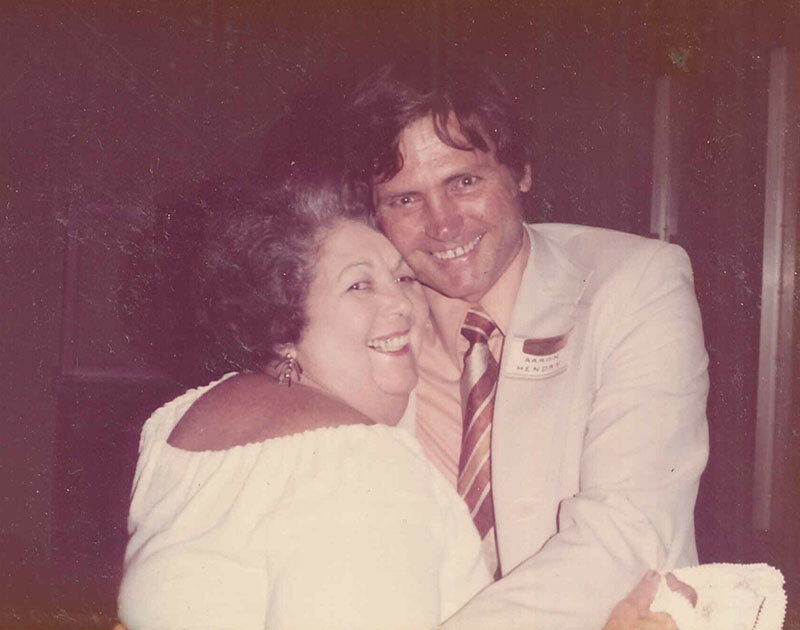 Aaron and his wife Barbara were married in 1979 and raised six children: Aaron, David, Martha, Franklin, James and Alexis. They also have three grandchildren: Anthony, Samantha and Brittany. The American Victory Ship Mariners Memorial Museum, 705 Channelside Dr., Tampa, FL 33602. Tampa Port Ministries, Inc., 1309 Shoreline Ave., Tampa, FL 33605.